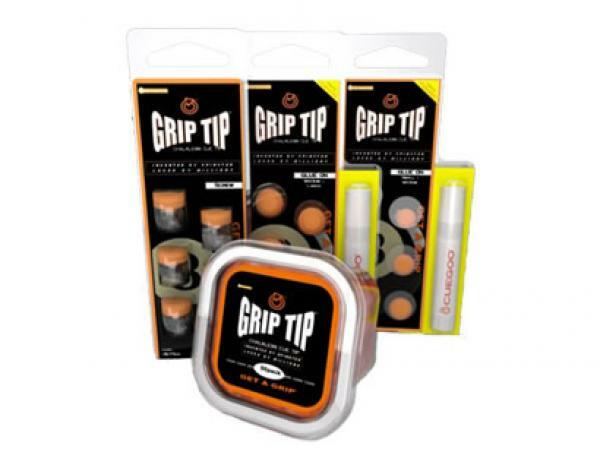 Grip Tip is a revolution in cue sports and available here at CGQSnooker and Pool Tables "http://www.cgqsnooker.co.uk/accessories/item/196/grip-tip"
The Grip tip ios set to replace the standard cue tip both in snooker and pool cues The Grip Tip is a chalkless cue tips and boast an impressive range of benefits. Have you tried one yet? would you like to? Do you think this can replace the current standard in cue tips? let us know what you think.